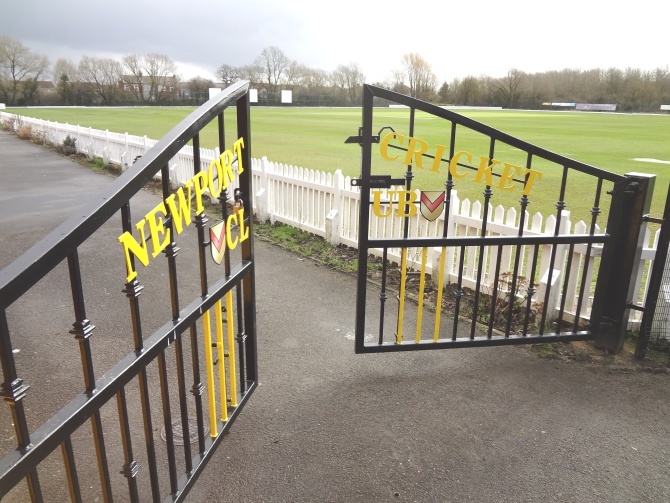 Can you spare 1 hour of your time to help the Club prepare for the 2018 Cricket Season? There will be a job List and organisers at the ground throughout the weekend. The First Match is due to be played on Saturday, April 6th - Cardiff Met. (Home).